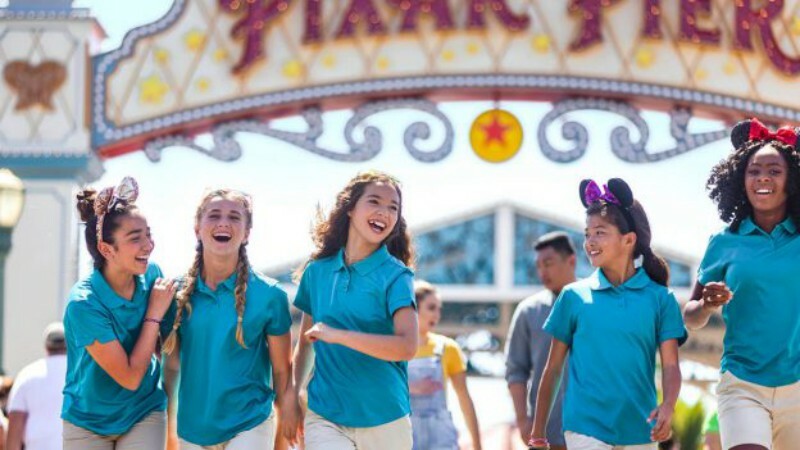 Select days this spring, the Disneyland Resort will be hosting Celebrate Girl Scouts weekends, which let Troops or individual Scouts learn leadership skills and participate in other educational experiences. The event dates include April 27, 28, May 18, 19, June 1, 2, 8, 9, 22, 23, 29 and 30, 2019, with immersive experiences happening in both parks. Sign up for classes focusing on leadership, storytelling, culinary arts, marketing, physics, music, and more. Certain adventures have age, rank, or chaperone requirements. Registration starts at $50 per person and includes a new commemorative patch. 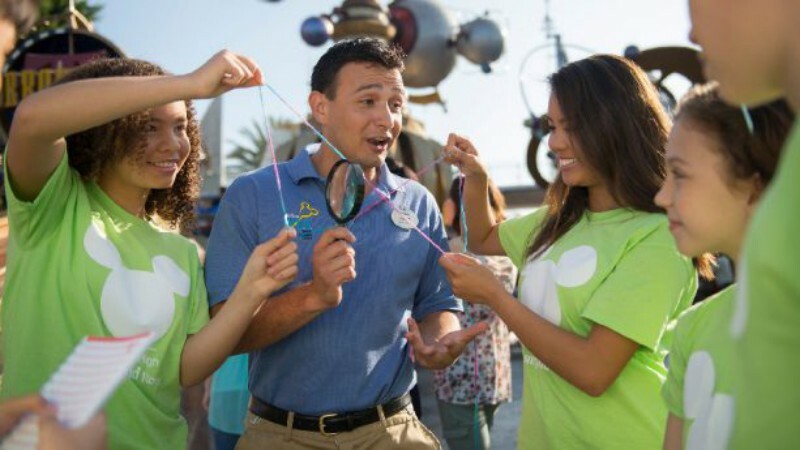 Celebrate Girl Scout weekends are part of the Disney Youth Education Series program, which hosts school and other groups throughout the year.